Hello arty, crafty people of the world. amy mae ceramics is a small, clay centred venture in Clapham Old Town, London. amy mae ceramics produces functional and sculptural pieces for your home, garden and loved ones. The current range of garden planters, ‘Naturally Inspired’ is based on plant sepals (the green ‘flower’ the bud forms under the flower when it opens). 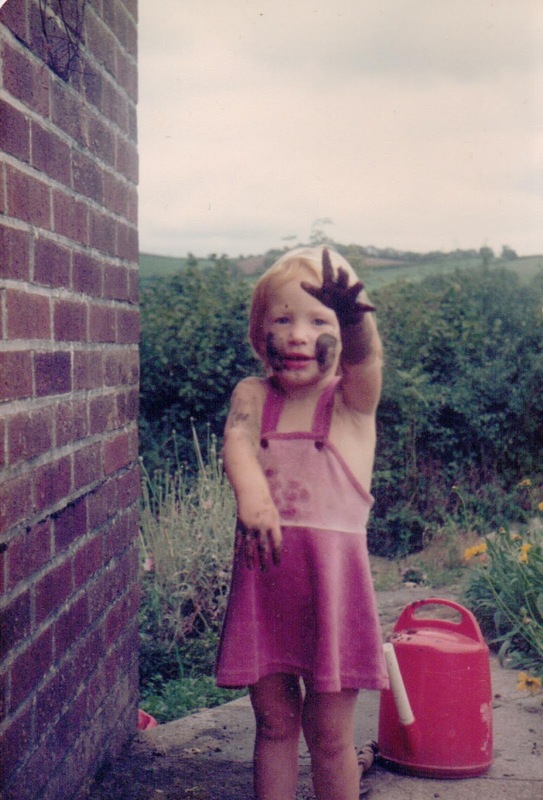 A childhood spent on a Devon dairy farm has given Amy Mae oodles of natural inspiration. She loved playing in the meadows, fields and hedgerows on long summer days, inspecting and dissecting plants and watching small creatures go about their business. Celandine and Buttercups were her favourites back then along with Yarrow, where teeny tiny black bugs would swarm and sweet scented Lily-of-the-valley at the bottom of the garden. Little did she know at the time that those images and scents would leave her with an indelible curiosity for plants. Amy Mae’s first experiences with clay were at secondary school, where an inspirational teacher, shared her love and enthusiasm for ceramics and art, and help her feel confident in the medium. She went on to complete an A Level in Ceramics (3D Design) at East Devon College where she learnt throwing and handbuilding techniques, explored the use of different clay bodies and mixed and used her own glazes. Her projects were based on modernism, Scandinavian design, African art, underwater landscapes,Giorgio de Chirico’s paintings the history of ceramics. Amy Mae continued to practice ceramics from the age of 18, when she went to Bath University to study French and German. This was at various workshops such as Bath Uni Arts Barn, Riesa Efau in Dresden, The Folkhouse in Bristol and City of Islington College, London. Finally she decided these flirtations with the squelchy stuff were not enough and sought out a studio. She found one in Clapham Old Town.